As part of our commitment to protect you and your user’s data, we are making it easy and free for your site to become HTTPS. That’s why we’re pleased to announce SSL encryption for all real estate websites that we host – at no additional cost to our members. The SSL certificate allows your site to use Hyper Text Transfer Protocol Secure (HTTPS), which is the industry standard for securing data passed between the server that hosts your website and a visitor’s web browser. When using HTTP sites, any data that is transferred can potentially be accessed or manipulated by attackers. 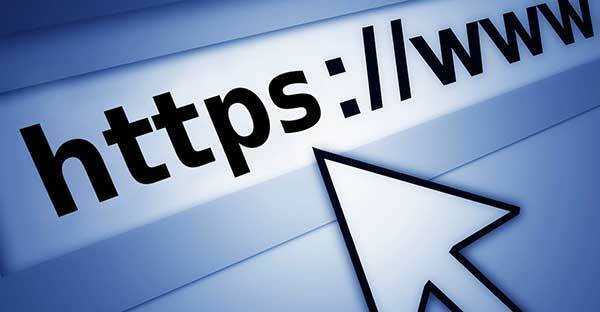 However, when using HTTPS sites, data is encrypted and authenticated and therefore secured. We’ve turned this feature on automatically for all our members’ websites so you don’t have to do anything to have a fully secure website. However, if you have placed existing assets on your pages (e.g., images, iframe widgets, etc.) that points to a HTTP protocol you will have to update the URL for those assets to fully secure the page. If you need to prevent your website from redirecting your website visitors to your secure site you can do so by going to the “Website > Preferences” page in the Control Panel.